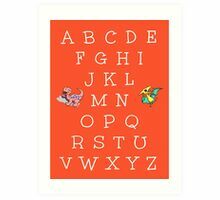 Reading every day keeps illiteracy away. 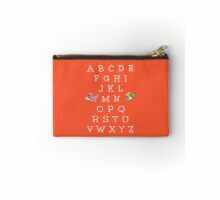 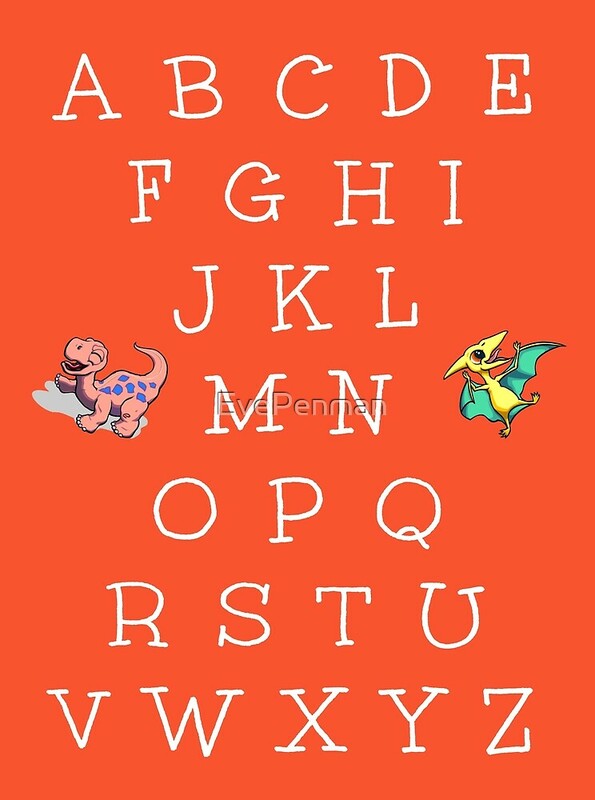 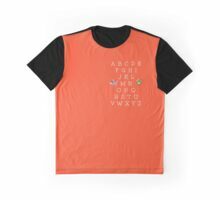 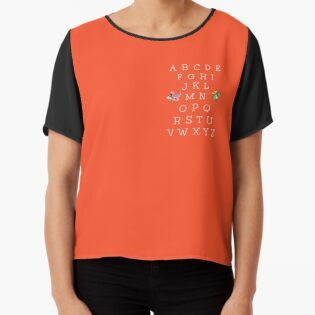 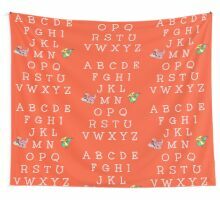 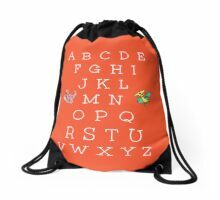 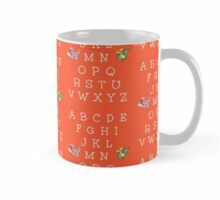 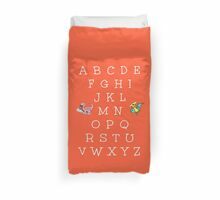 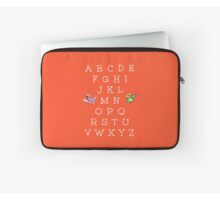 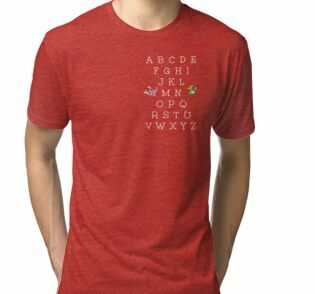 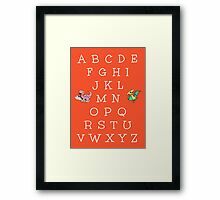 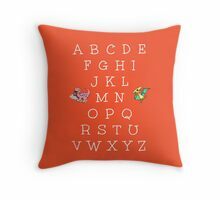 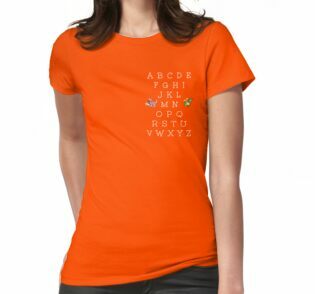 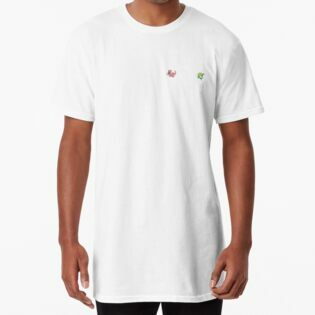 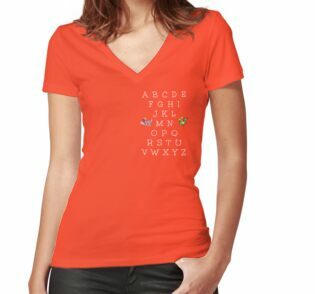 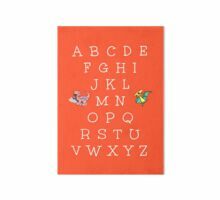 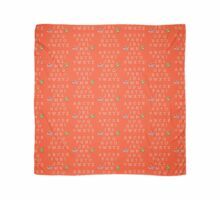 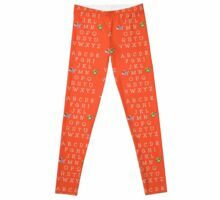 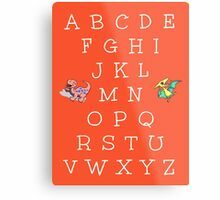 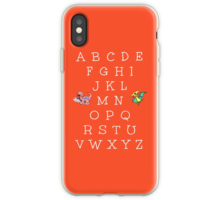 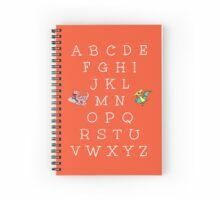 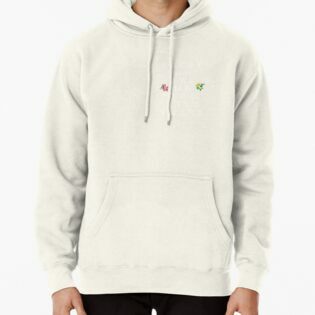 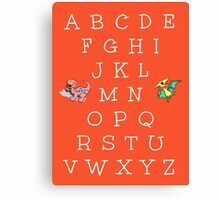 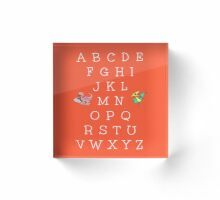 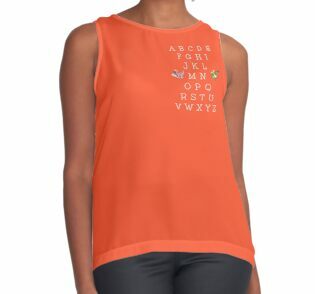 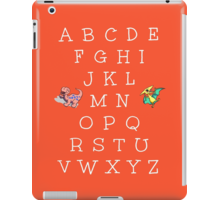 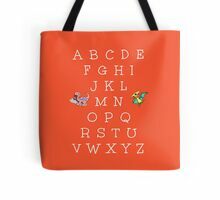 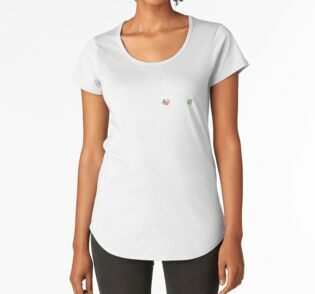 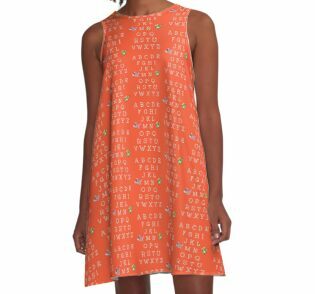 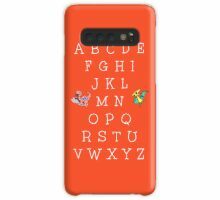 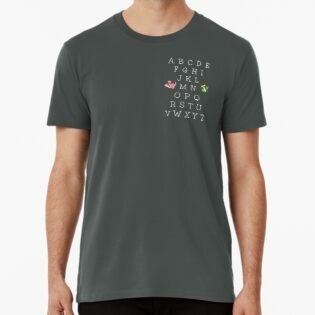 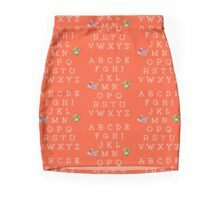 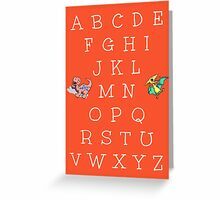 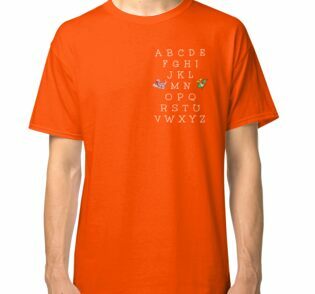 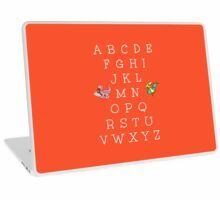 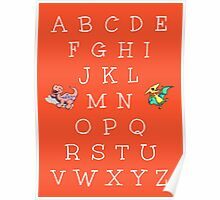 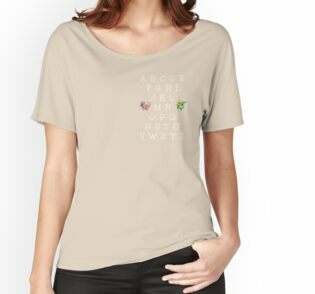 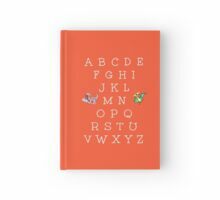 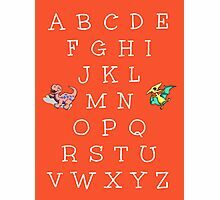 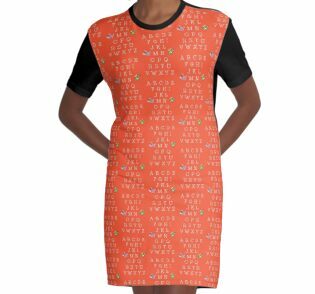 English alphabet with baby dinosaurs design inspired by the statistic that over 30 million adults in America can’t read. 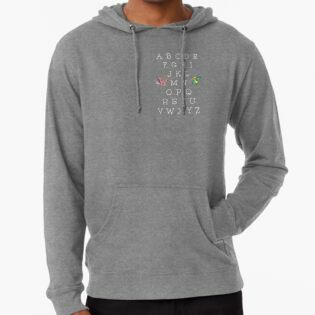 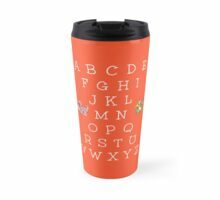 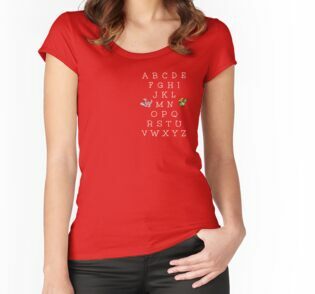 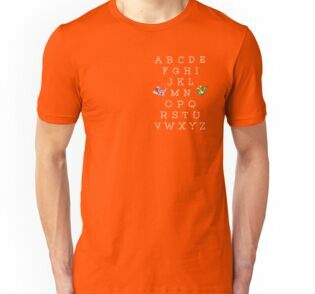 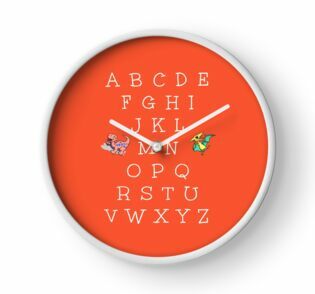 Give the gift of literacy with this playful alphabet design, perfect for lovers of languages and readers of all ages — and early developing minds, too. 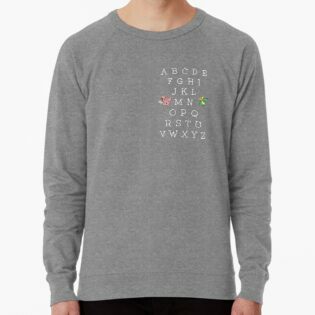 Original concept design by Eve JenExx Penman.